SeaGlobe offers project logistic support to the offshore and marine contractors, who are often faced with logistic challenges in remote locations in different countries. From the provision of transportation or storage spaces in the area of operation, to vessel / port agency services, to chartering of offshore vessels, we will have the right solution just for your project. What makes us stand out is our responsiveness, efficiency, flexibility, and ability to operate internationally in diverse environments. 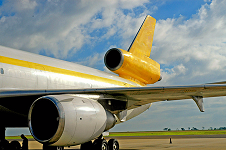 - Air freight / Sea freight / Land transport: We work with major transportation service providers to deliver your project supplies in a time efficient and cost effective manner. 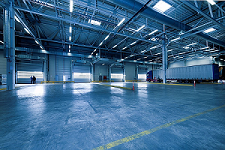 - Storage space: We can provide both open yards or covered warehouses according to your specific requirements. 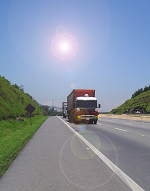 - Provisions / Consumables supply: We are able to supply various provisions or project consumables at request. 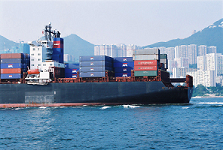 - Vessel agency / Port agency: We provide vessel agency and port agency services in major ports in South East Asia. - Vesssel chartering service: We provide vessel chartering services for various offshore construction vessels.